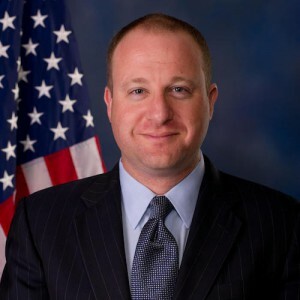 Washington, D.C., Oct. 17 – Responding today to a questionnaire by the disability advocacy group RespectAbility, Colorado Rep. Jared Polis outlined his views on training and hiring the 308,342 working-age people with disabilities in Colorado, who have an unemployment rate of 57.3 percent. Polis is running for governor in his home state under the Democratic ticket. RespectAbility reached out to Polis’ opponent, Republican State Treasurer Walker Stapleton, as well, but received no response, according to the organization’s Executive Director, Jennifer Laszlo Mizrahi. The RespectAbility Report is a nonpartisan political commentary on U.S. elections with a focus on disability issues. The RespectAbility Report first posed this down ballot questionnaire to candidates in 2016 while covering all of the 2016 Democratic and Republican candidates for president. Coverage of this and related issues can be found at http://therespectabilityreport.org/.